Vaileth is 14 years old and is in Form 1 at Anna Mkapa Secondary School. In 2010, Vaileth’s parents left her, and she has not seen them since. She is currently living with her grandmother and grandfather and 8 cousins. Vaileth’s grandparents, her primary caregivers, work as much as they can in order to provide for their grandchildren, but they often don’t have enough money to pay for rent in the house where they stay. Occasionally her aunt will contribute money for school fees or uniforms, but she is an unreliable source of support. Vaileth aspires to become a doctor when she grows up. 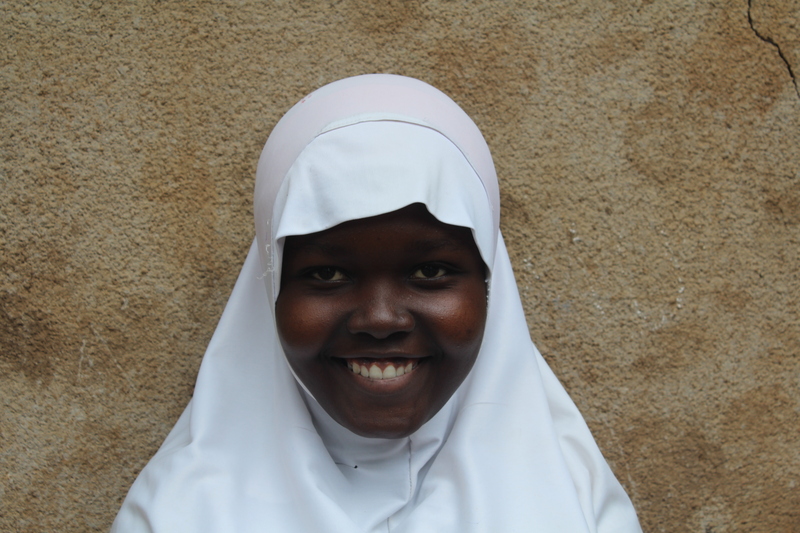 Rehema is 16 years old and is in Form 1 at Anna Mkapa Secondary School. Her father left the family about 2 years ago and moved to Dar es Salaam. The last time that Rehema saw her mother was when she was 5 years old. Her mother is now living in Arusha. 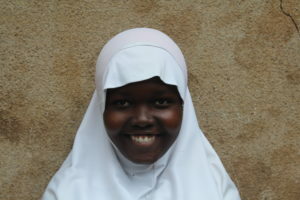 Rehema currently lives with her grandparents and an aunt from her father’s side of the family. Her grandmother is a shop owner, and her aunt cooks for someone in town. 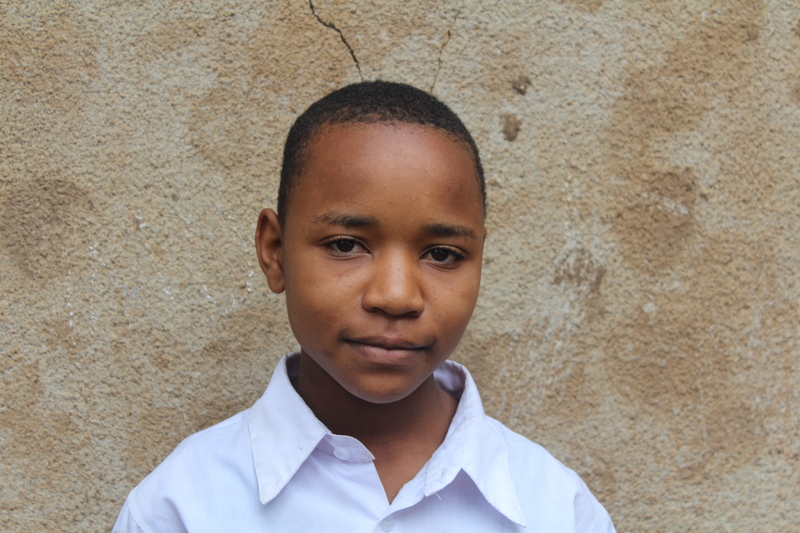 She has been sporadically able to pay school fees, but has a hard time purchasing a uniform and school supplies. 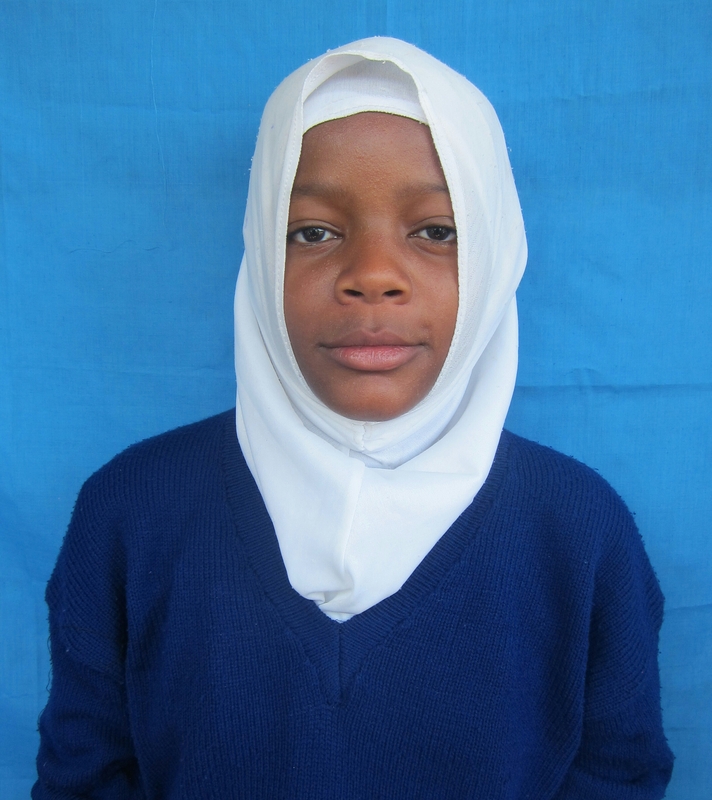 Rehema dreams of becoming a teacher.